PALESTINE- Historic Palestine is home to some of the oldest architecture in the state, second only to Galveston. The historic home district boasts of beautiful Victorian and Colonial homes of a bygone era. 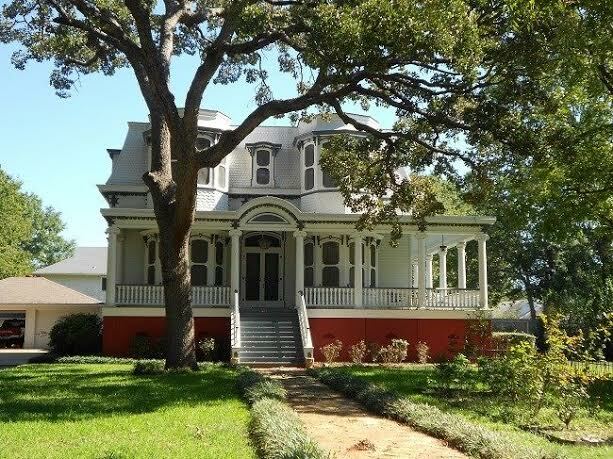 The giant, wooden castles of Palestine will amaze you, and their owners’ efforts to restore and revitalize some of the oldest history in Texas is sure to impress. Step back in time this holiday season, as heritage tourism will be in full swing in Palestine as residents open their historic homes to tourists on December 7. To add to the holiday magic, a trolley will pick up ticket holders and shuttle them house to house through the beautiful historic neighborhoods. The trolley will depart at 2:45p.m. just behind the Chamber of Commerce at the corner of Queen Street and W. Oak Street. There is no additional charge for the trolley ride. The Hearth & Tinsel Home Tour is a great opportunity to stroll through history in Palestine. Palestine is designated as a Texas Main Street and is home to over 1,800 historic sites; including churches, buildings, houses, monuments, cemeteries and museums. Tickets for the Tour of Homes are $20 and may be purchased at the Palestine Area Chamber of Commerce, Monday through Friday, 8:30a.m. – 5:00p.m., or by calling (903) 729-6066. There are a limited number of tickets so call and reserve your tickets today. All tickets are prepaid and cannot be purchased at the homes. Tickets may be available for purchase downtown at Frost Fest on Saturday, from 10:00am – 3:00pm if not sold out by that time. For more information contact the Palestine Area Chamber of Commerce at (903) 729-6066 or info@palestinechamber.org. ETX- The shorter days are bringing cooler weather, a chill is in the air, and wild things are putting on their winter coats. All the while, a silent explosion of amazing fall colors is transforming East Texas. It isn’t necessary to travel to New England to see the glorious colors of fall! 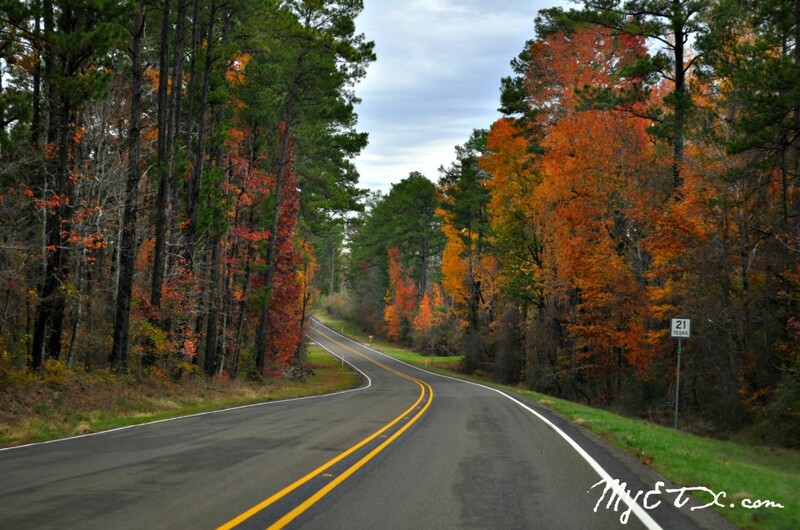 MYETX has compiled a list of fall foliage routes through the Pineywoods that are certain to yield breathtaking views and photographic opportunities. Wrapping It Up By Laura Lee Rogers / Red Dirt Couture Not sure how to wear a scarf without looking like an extra from the Golden Girls? From the perfect Parisian knot to the super-easy pashmina update, these quick style tricks will turn those sometimes boring closet staples into something polished and chic. 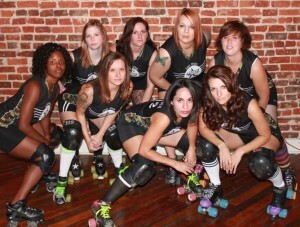 JACKSONVILLE- Did you know East Texas has an all-women, flat track roller derby league? If you have been looking for something different to do in East Texas, or if you are a fan or rough and tough, hard hitting sports , make plans to attend the next bout in the Pineywoods!